We are currently recruiting Swimming Teachers. 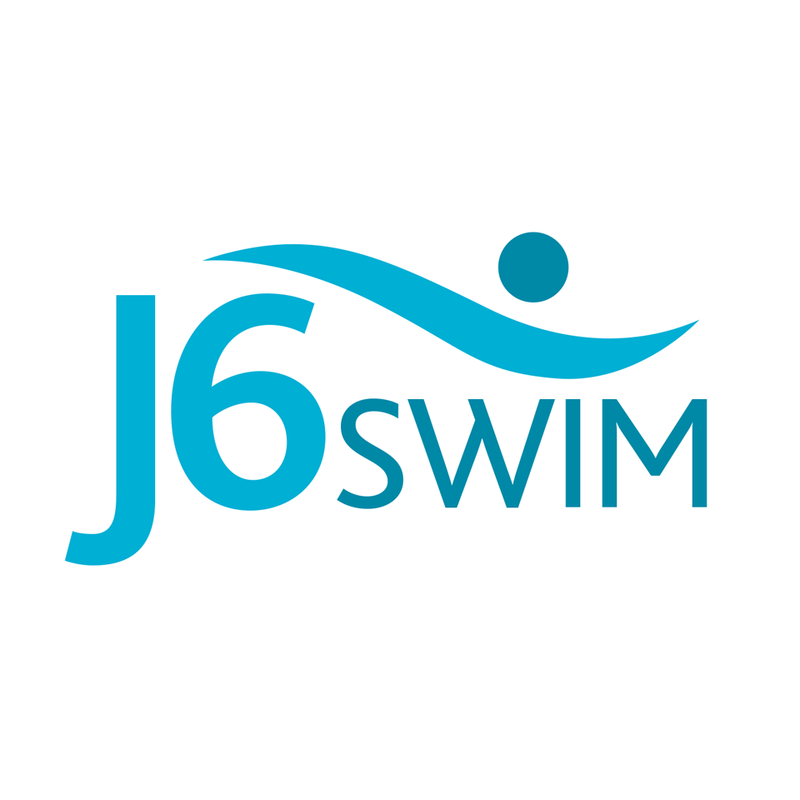 Check out the job details below and get in contact with us to explore joining the J6Swim Team. If you hold a Pool Lifeguard qualification and are just interested in life-guarding hours please do get in touch with us too! For more information or if you would like to discuss the positions available please email us or call us on the number below. Kids & adult classes in our lovely warm pool in Junction 6, Castleknock. Specialising in beginners and improvers. Get fit in our Aquafit classes. Come play and practice in our Open Swims.